New to the market – Large spacious 1st Floor c. 3,489 sq. ft. (c. 324.1 sq. meters) unit to rent. 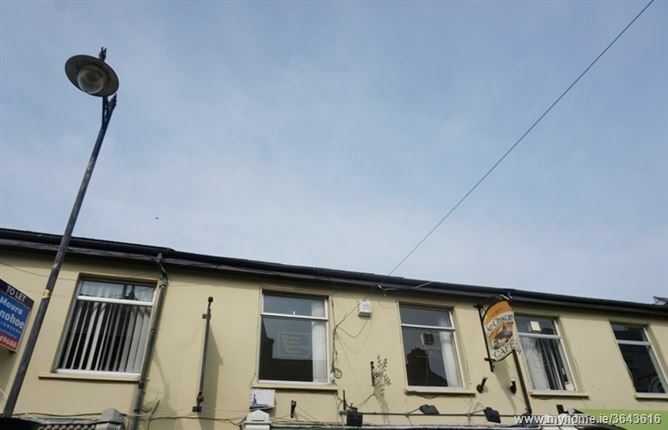 Ideally situated in George’s Street in the town centre of Newbridge. 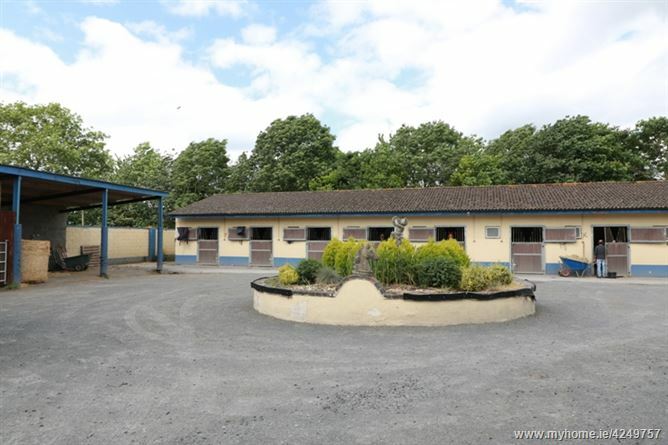 Located just 38 Kilometres from Dublin City, 17 Kilometres from Naas. Description: The subject property comprises a first floor unit with entrance hall, eleven separate rooms with large kitchen/dining area, w.c.. 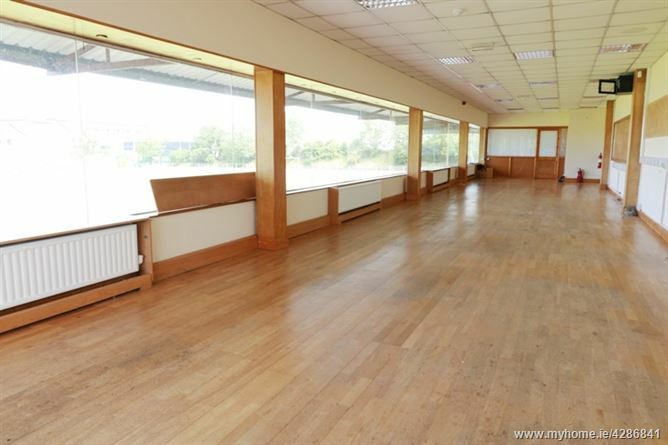 The retail unit provides large spacious units filled with natural light ideal for various purposes.